Colour: Deep red crimson with bright purple hues. 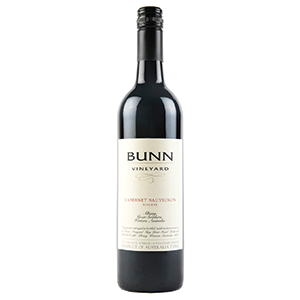 Nose: Fresh lifted ripe red berries complemented by ripe bramble fruits and hints of flint stone and violet. Palate: Fleshy but tight palate framed by fine, powdery tannins. The middle palate is generous and weighty, lifted by a vibrant array of floral notes. Long, persistent, satisfying finish. After a while, fresh earthy notes develop as well as blackcurrant buds and dark chocolate flavours.